Payment Methods are not showing on PWA Suite? I have installed PWA suite on my local machine. I have enabled COD and Check / Money order Payment methods. But Why these methods are not showing on checkout page. Pay with Card only displaying! Browse other questions tagged payment-methods magento2.3 pwa-studio or ask your own question. Which built-in payment methods in Magento (or extensions) offer an iframe option? 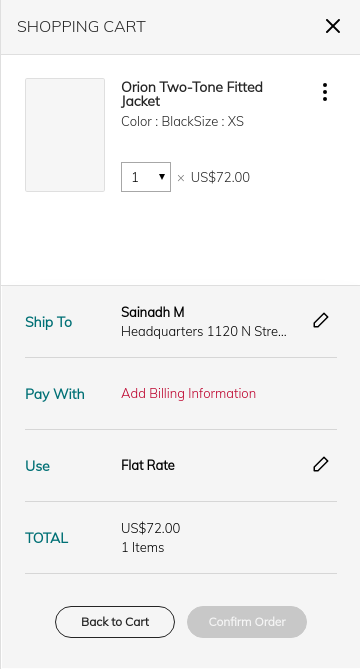 how to reorder the payment methods on front end? What should I do to change payment methods if changing the configuration has no effects? 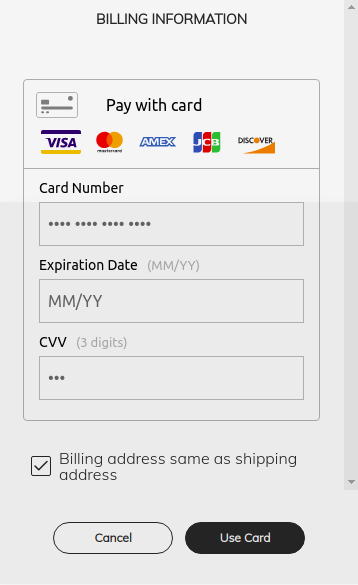 My Payment Methods not Showing for downloadable/virtual product when checkout?